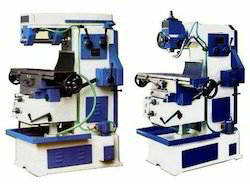 Known for manufacturing, supplying, exporting and trading a wide range of the premium quality of Industrial Machines, an ISO 9001: 2008 certified Sangam Machine Tools started its operations in the year 1994. 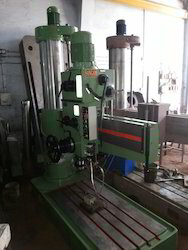 The product range offered by us is inclusive of Lathe Machine, lathe machinery, lathe machine manufacturers, Radial Drilling Machines and Shaping Machines. 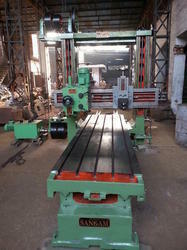 Manufactured as per the industry set norms and regulations, these machines are known for their easy operation, minimum maintenance, low working cost, energy efficient design and longer serving life. 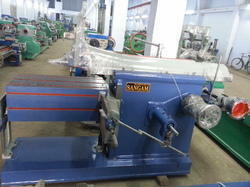 The offered machines find wide applications in sugar mills, steel rolling mills, paper mills and fabrication shop. 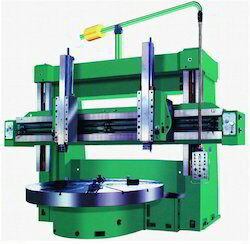 In addition to this, the offered industrial machines are available with us at industry leading prices. Also, we export our product All over the world. 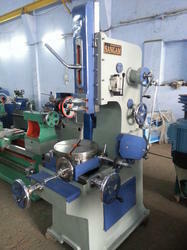 Our infrastructure is well-equipped with latest machinery required for carrying out standardized production. Known among our patrons for its standardized and large production capacity, our infrastructure is carefully divided into several units such as manufacturing, sales & marketing, in-house quality testing and warehousing & packaging units.